Everyone loves a brand new, bright, shiny, and clean appliance. 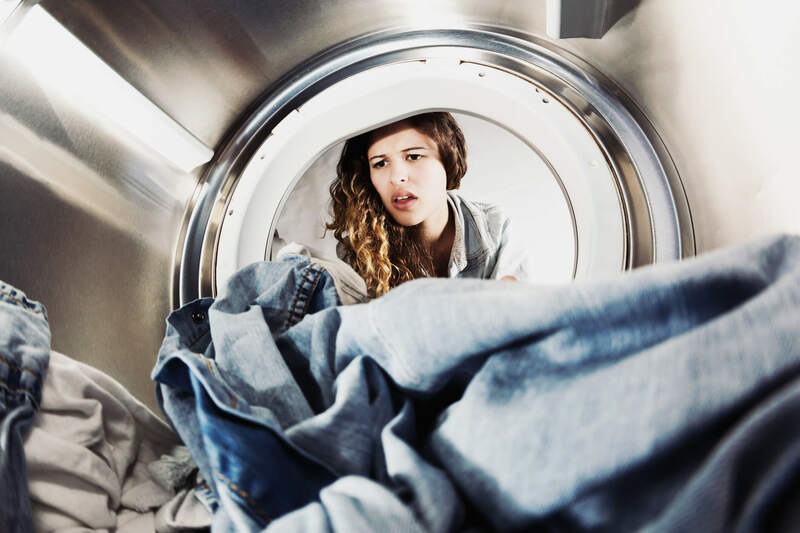 Filling a brand new refrigerator or taking clothes out of a spotless dryer can become surprisingly satisfying chores when your appliances are new. But everyone knows that in due time, these same chores aren’t as fun when you find mold growing inside a washing machine or along the edge of a dishwasher. It seems to defeat the entire purpose of cleaning when your cleaning appliances are moldy. 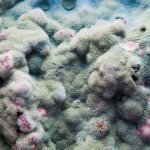 Not only are moldy appliances unsightly, but it can also be bad for your health when moldy spores start to thrive. That’s why it’s important to start preventing mold from growing on your appliances immediately upon delivery. There are a few specific appliances that are infamous for trapping moisture and inviting mold. Here are a few different ways you can keep these appliances clean and mold free. Do laundry often. Try not to let damp or dirty clothes sit for a long time on the floor or in a hamper. Keep the lid/door of a washer open after washes to let them dry out. Refer to the owner’s manual on how to regularly clean out the washing machine. At least once a month, check the door creases, drum, and detergent drawers clean and free of grime. Rinse dishes before loading in the dishwasher. If small pieces of food sit for a long period of time, mold can grow. After running the dishwasher, leave the door open for a short period of time so it can dry completely before closing. At least once a week, run the heat-dry function to kill any bacteria inside of the dishwasher. After running this function, be sure to also leave the door open to allow the interior to dry. Remove the silverware baskets after each wash and clean them to make sure no food is hiding in its creases. Any spills or small pieces of food need to be cleaned up immediately. Don’t allow juices or soda spills to become crusty or hardened. At least once a month, remove all trays, drawers, egg containers, butter compartments and scrub everything down. Using hydrogen peroxide or vinegar are chemical-free ways to keep the refrigerator clean and mold-free. Use a toothbrush or small scrub brush to clean out the door creases. Make sure the trays, compartments, and shelves are dry before closing the doors. Let’s face it. Sometimes mold growth can go a bit too far to the point where you might have to call the experts for help. 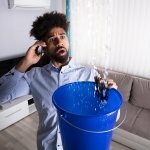 For instance, moldy water lines or leaks can be a bigger problem than you can imagine. If you think you may have a mold problem that has gone too far beyond repair, contact mold cleaning, and restoration professionals to resolve the issue. Ignoring mold growth can lead to health problems and poor functioning appliances. To make sure you, your family and your appliances are free of mold, call the professionals today for a thorough inspection of your home.